When it comes to building a new home many homeowners subscribe to the theory that “bigger is better.” According to propertyshark.com U.S. homes built in the last 6 years are 74% larger than those built in the 1910s. The average new home in America is roughly 2,430 square feet. But is that right for you? 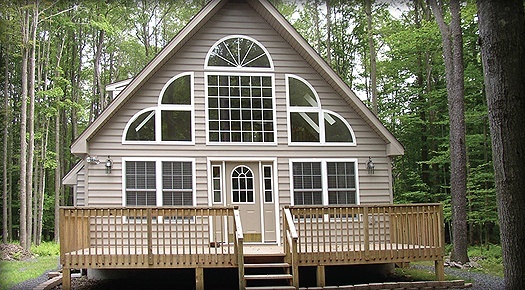 Let’s look at why building a smaller home may make sense.